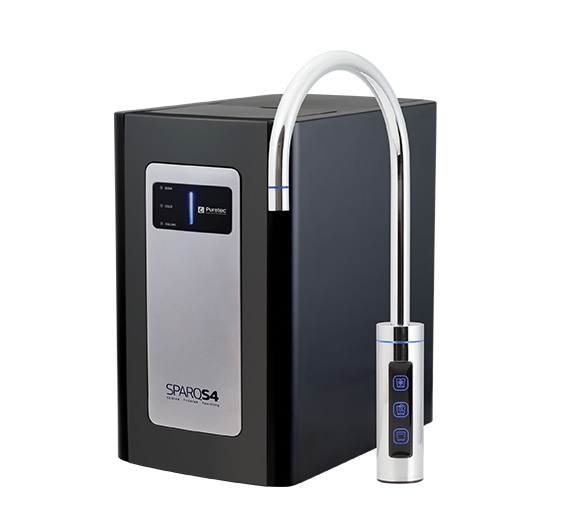 The SPARQ S4 gives you the luxury of filtered sparkling or still water, right in the heart of your home. A simple touch on the stylish LED panel will give you filtered sparkling or still water, chilled to perfection. The SPARQ S4 is an object of prestige. 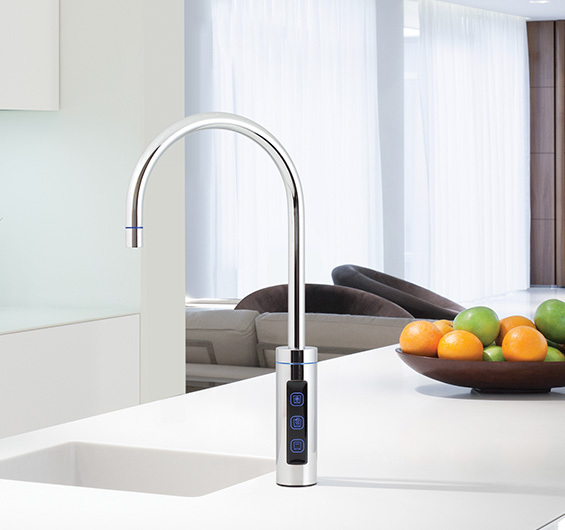 With sleek lines, elegant styling and the luxury of sparkling water on tap, it is the perfect finishing touch to your kitchen or entertaining area. • A choice of sparkling, chilled & filtered water, straight from the tap. • Soft touch buttons on the stylish LED panel. • Compact under sink system. • Longer filter life, your filter will usually last between 6 to 12 months. • Filter cartridges are very easy to replace. • Using the latest carbon briquette technology, the multi-stage filtration system will purify the water in a multi-stage process. • The SPARQ S4 includes a built in cooling system that chills the water for a refreshingly cold drink.